Boys bond through doing. Researchers at Mattel have found through original research that shared games are one of the best ways for mothers to bond with their young sons. Daughters, on the other hand, respond best to activities that involve both talking and doing. Here are several ideas that can help fathers build lasting relationships with their young daughters. 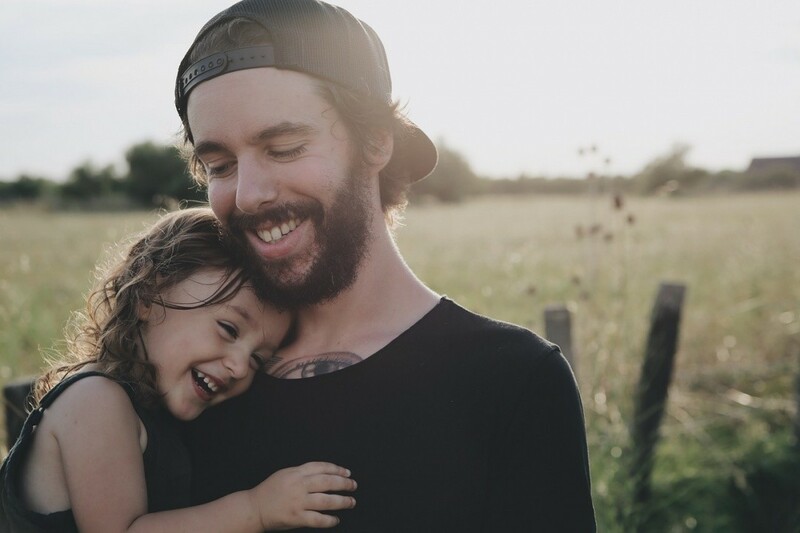 Fathers and daughters can have great fun on shared projects around the house, where they talk and work at the same time – washing the car, fixing a broken appliance or putting a homework project together. As mundane as these projects are, they allow plenty of space for the give-and-take of relationship building. Daughters can be just as receptive to learning about sports as boys. Whatever sport you pick, you can both teach and play at the same time. You can also go to sporting events and help explain the proceedings. An exclusive father-daughter trip is one of the best ways to build a great bond. With the everyday environment left behind, daughters tend to open up and talk about their lives, their problems and their hopes. There is a lot more to building a relationship than spending time together. Much can be achieved through changes that you make in your own life. Daughters closely watch the way their fathers treat their mothers. If you are not together, you should make sure that every interaction you have with the mother is a mature one – whether or not you are treated the same way in return. Over the years, your daughter will learn great lessons about trusting men. If your daughter should ever catch you being sexist or disrespectful to any woman, it could deeply damage the work you are doing to build a relationship. While the damage may not be instantly apparent, it will certainly work against you. The way you treat other women is also an important way to show your daughter what kind of standards she should expect in her own relationships. Everyone needs to confront others over problems or find a way to express their disapproval at times. Yet, these are skills that people are just supposed to pick up in life. Most people go wrong in all kinds of ways. If you do not yet have an evolved way of expressing your anger or disapproval, you will find that you push your daughter (and everyone else in your family for that matter) away each time you have a disagreement. You should pick up books on developing a mature approach to arguing and criticizing, and achieve your aims without causing hurt or embarrassment. According to research published in Science Daily, traditional gender roles are still well-established in Western countries. Less than one in six women find that their husbands or partners do as much or more household work than they do. As a father, you can go against set tradition to stand out, appear different and look better in your daughter’s eyes. In Western society, fathers tend to bond with their daughters, talk, play and have fun, but only until they become young women. Then, they begin to worry that going off on trips and playing sports together may look weird. The truth is, though, that it only feels that way because you buy into the script that convention writes out. You should explore ways of having a fun, healthy relationship, no matter what you daughter’s age. Research indicates that judges who have daughters tend to call more cases in favor of women’s rights. When politicians have daughters, they tend to slightly shift to the left. Merely thinking about how having a daughter has changed your beliefs and political outlook can help you connect better. Relationships are built through mutual interest – not by one party trying hard as the other is unsure. As you try to make contact and build a bond, you do need to try to be aware of how your daughter takes it. Different people have different needs for space. A bond does not necessarily have to be about trying plenty of activities together. It can be built out of respect for one another’s need for space, too.